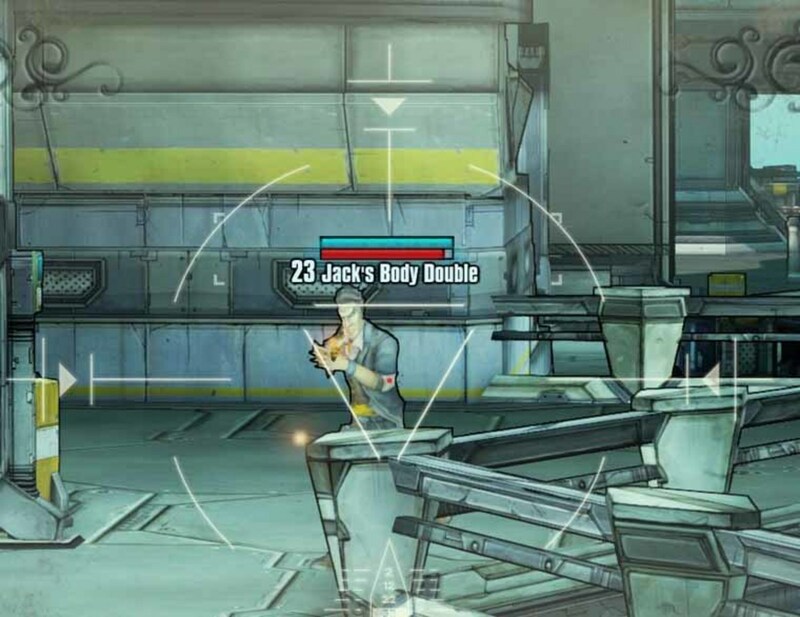 In Borderlands 2, the hero must defeat Bloodwing. Bloodwing was Mordecai's pet, but has been captured and then subjected to slag mutation. From a small messenger and scout bird Bloodwing has been mutated into a giant bird with the ability to use fire, electricity, slag and explosive elemental attacks. 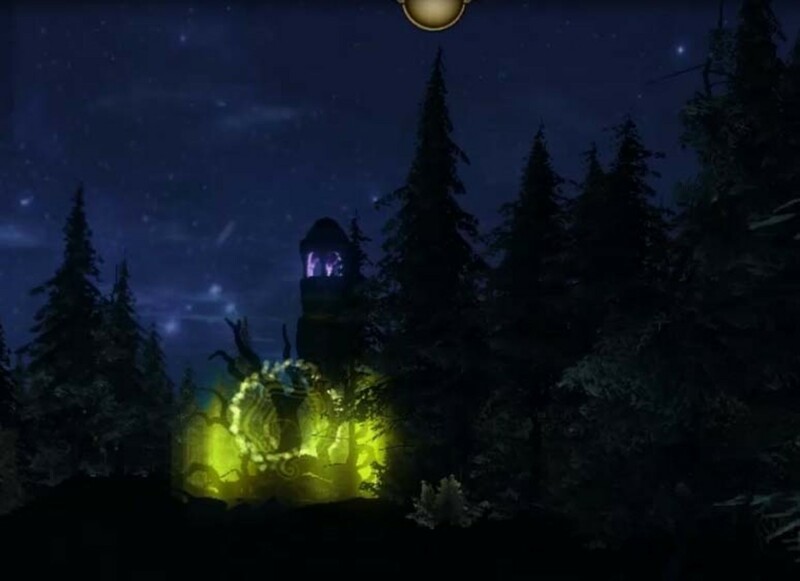 The hero must defeat Bloodwing in the observatory wing of the Wildlife Preserve. This is a confined space where skags of all varieties have also been released into to add to the chaos. This will guide the vault hunter on how to use various weapons to defeat Bloodwing and how to survive in the fight against Bloodwing. 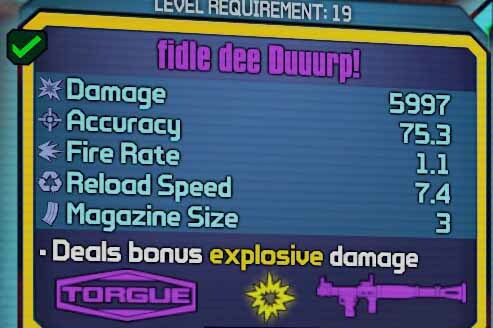 Borderlands 2 use rocket launcher to defeat Bloodwing - behold the Fidle Dee Duuurp! fidle dee Duuurp! - this rocket launcher creates explosive damage in the range of about 6000 points. rocket torpedo – this weapon is used to deliver about 500 plus points of damage at close range. 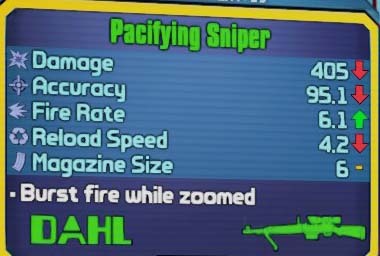 pacifying sniper – this sniper weapon causes burst fire whilst zoomed and creates about 405 damage. This will be the primary weapon to use against Bloodwing, as it can create lots of damage in one shot and can drop Bloodwing's health quite rapidly. 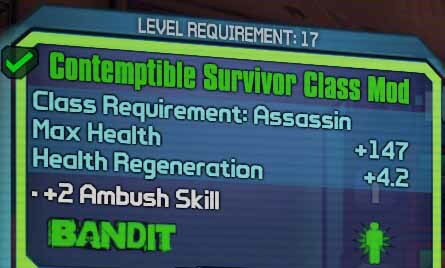 contemptible survivor class mod – increases max health. health relic – this will further increase the vault hunter's health. The idea is to max out the hero's health at his level so he can last in this marathon fight against Bloodwing. 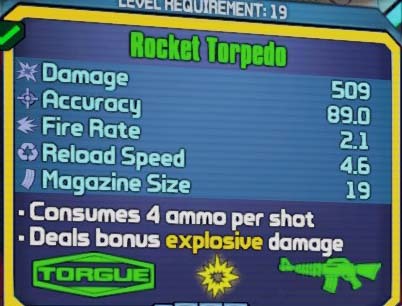 Borderlands 2 Rocket Torpedo for getting second wind in the fight against Bloodwing. when Bloodwing is in the air, aim the pacifying sniper weapon against Bloodwing and release a few well aimed shots; this will drop Bloodwing's health quite a bit with each series of shots. when Bloodwing swoops down to attack the hero, this attack is almost unavoidable. The ring of fire it creates will cause the hero to be flung out a great distance, and take a lot of damage at the same time. the key here is to take the damage (hence the need to max out the hero's health as mentioned above) and then run around and try to collect as many of the insta-health on the ground as possible to heal up. If the hero succumbs to the attacks and falls, then switch to rocket torpedo and do a sweeping attack at the skags around the vault hunter. The death of one skag will allow the hero to get second wind and come up and fight again. The hero should keep repeating the tactics above, as Bloodwing switches from fire mode to electric mode to corrosive mode. Each mode will cause Bloodwing to heal up a bit. Do not despair and keep using the above tactics to wound Bloodwing. Eventually, Bloodwing's health will drop to a minimal amount and will land. At this point, use the rocket launcher to deliver a massive unstoppable and unrecoverable blow against Bloodwing. Bloodwing will be defeated. Collect the computer chip around Bloodwing's neck and return to the Wildlife Preserve fast travel point and travel back to Sanctuary. 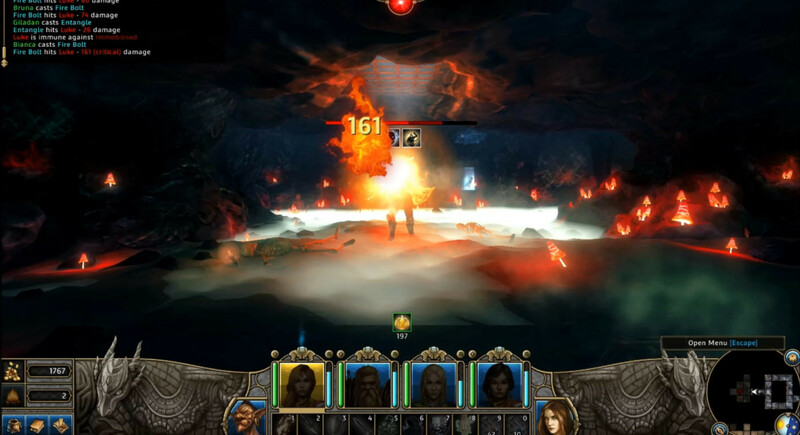 In Sanctuary, the hero is handed the next mission.